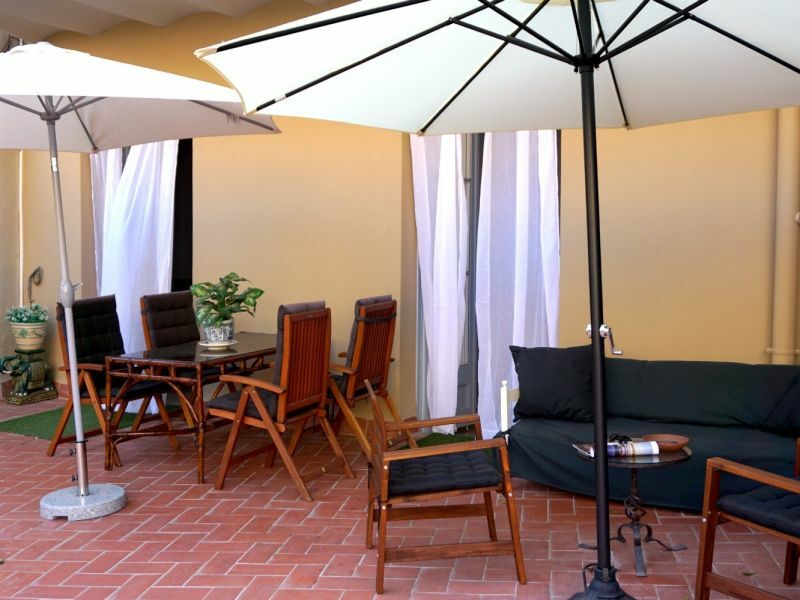 Centrally located modern and at the same time cosy holiday apartment with terrace. 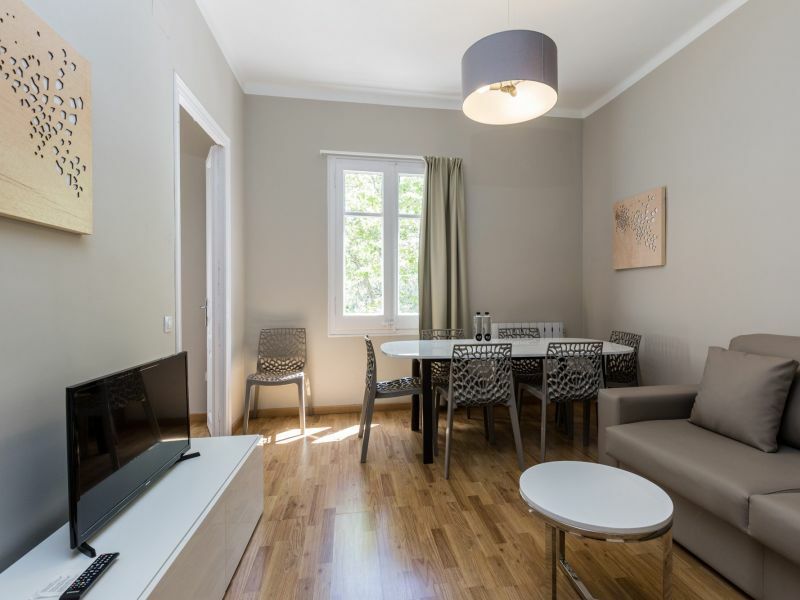 Basic apartment located in a beautiful residential area with communal gardens and pool in Calella de Palafrugell only 500m from the beach. 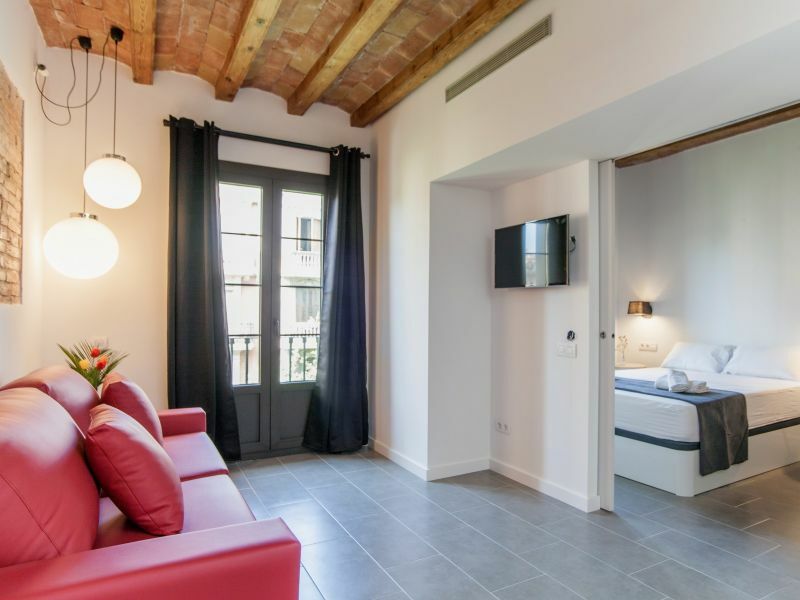 Modern air-conditioned apartment with wifi, ideally situated to enjoy Barcelona beaches and the hustle and bustle atmosphere of Barcelona's port area. 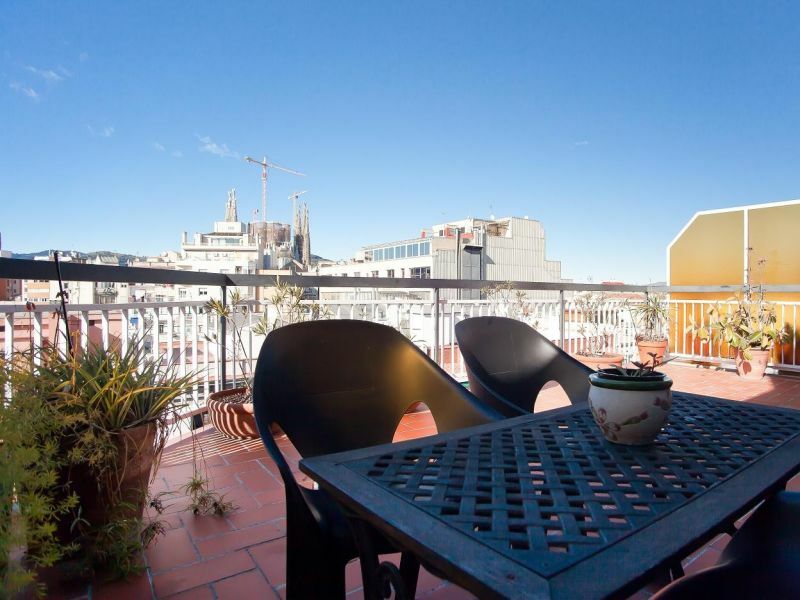 Nice and tastefully furnished 3-bedroom apartment with Wifi located next to Plaza España. 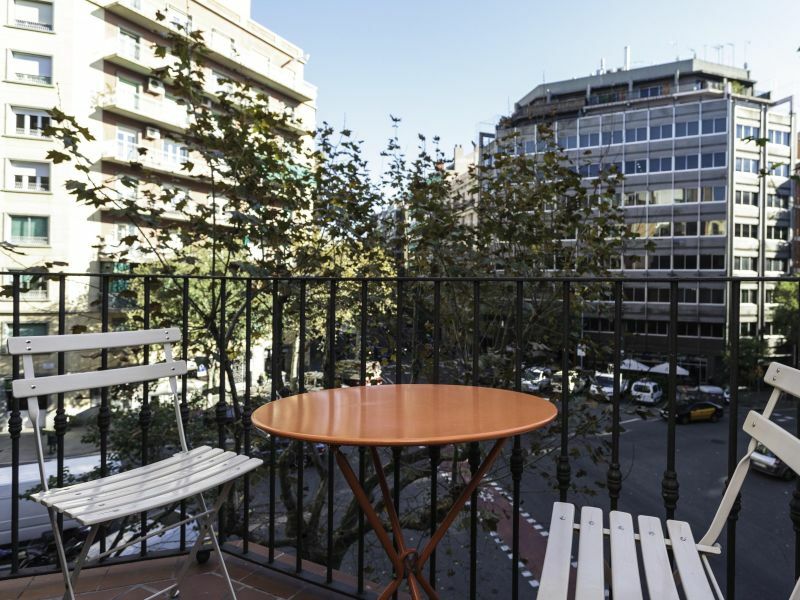 Nice apartment with wifi and a small balcony located in the Eixample area and ideal to spend a fantastic time in Barcelona. 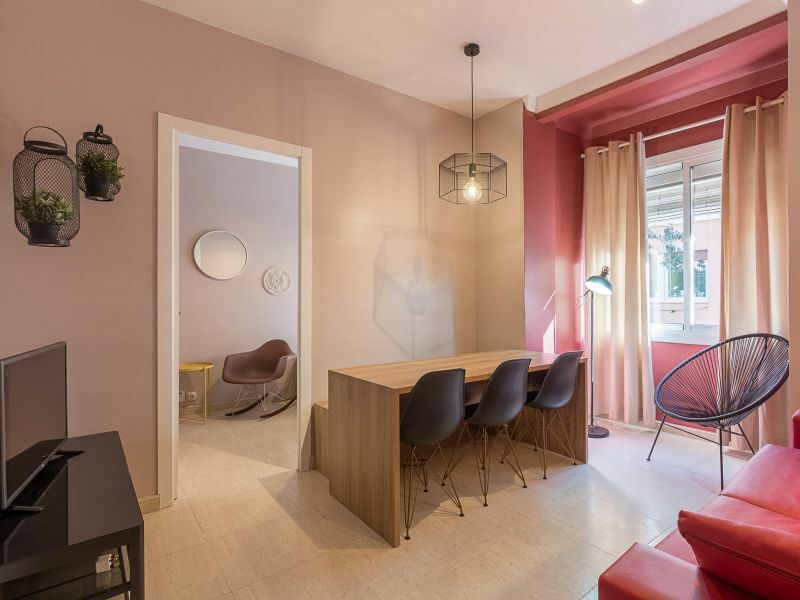 Charming apartment with two bedrooms, wifi and two balconies to the street located in the border between Gracia and Eixample neighborhoods. 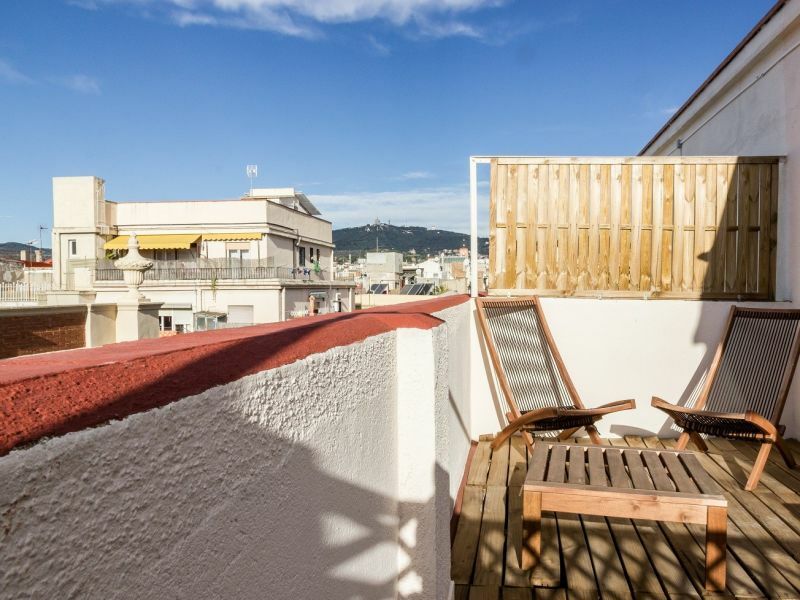 Bright, modern apartment with air conditioning, wifi and access to the communal terrace with views of the sea and Ciutadella Park. 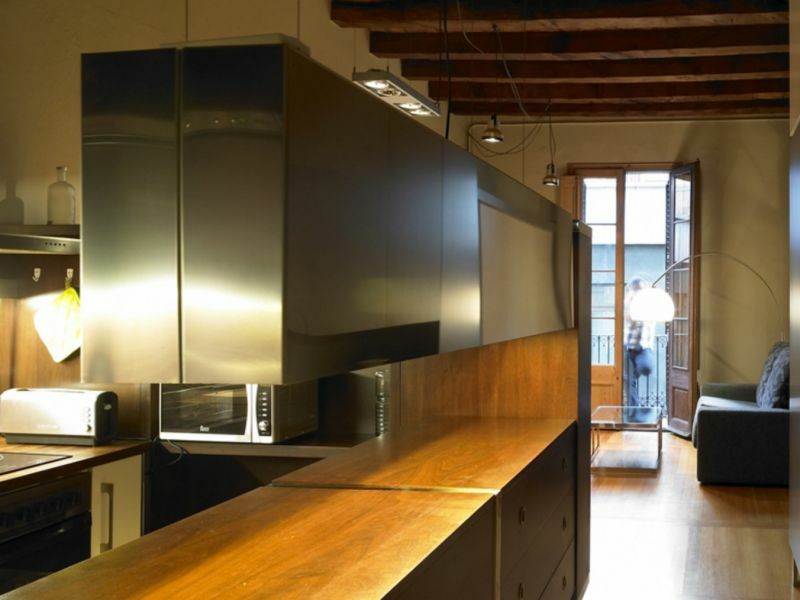 Very special apartment in loft style with furnished terrace and wifi located in the centre of Barcelona. 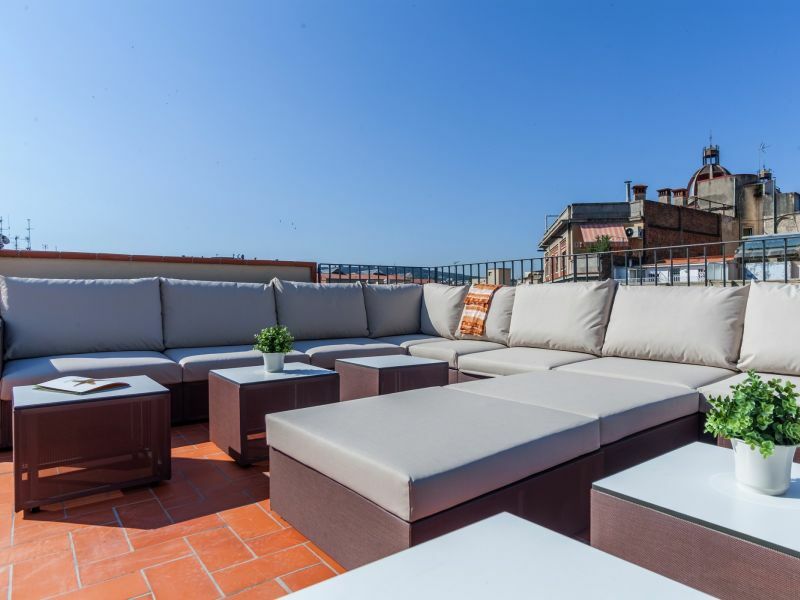 Recently renovated and restored, this apartment is placed in a centenary building from modernist architecture period. 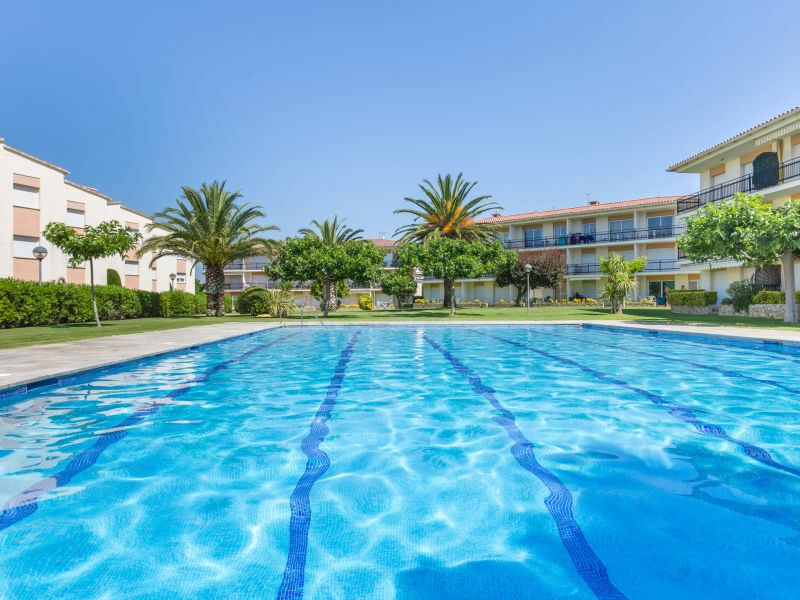 Comfortable and modern apartment with wifi and communal swimming pool situated in a well connected neighbourhood in the center of the city. 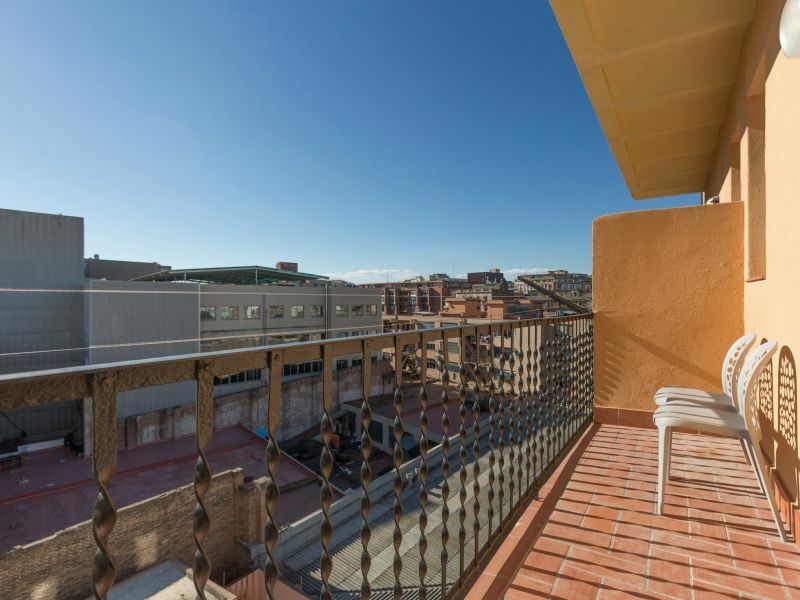 Spend some days in this nice apartment with balcony located in Gracia area and close to Eixample neighbourhood. 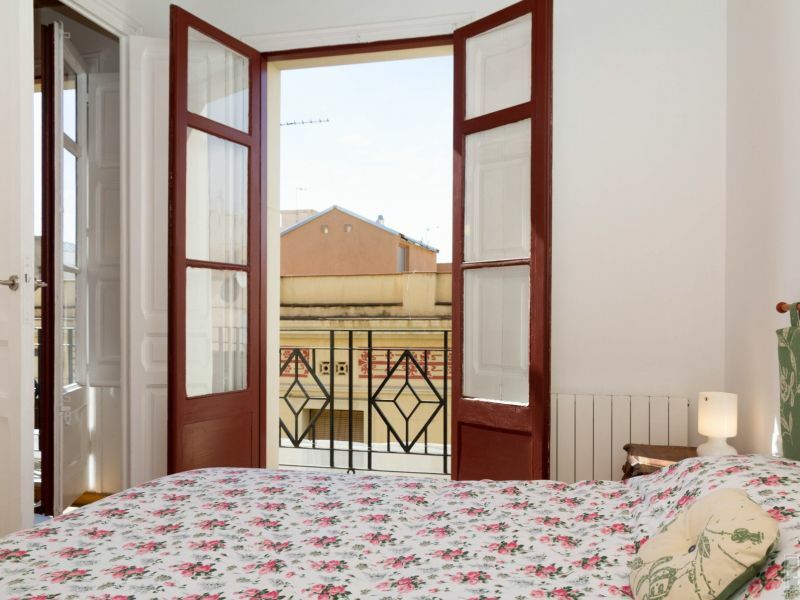 Cosy apartment with shared terrace with pool, dining area and sofas, located in the heart of Eixample in Barcelona. 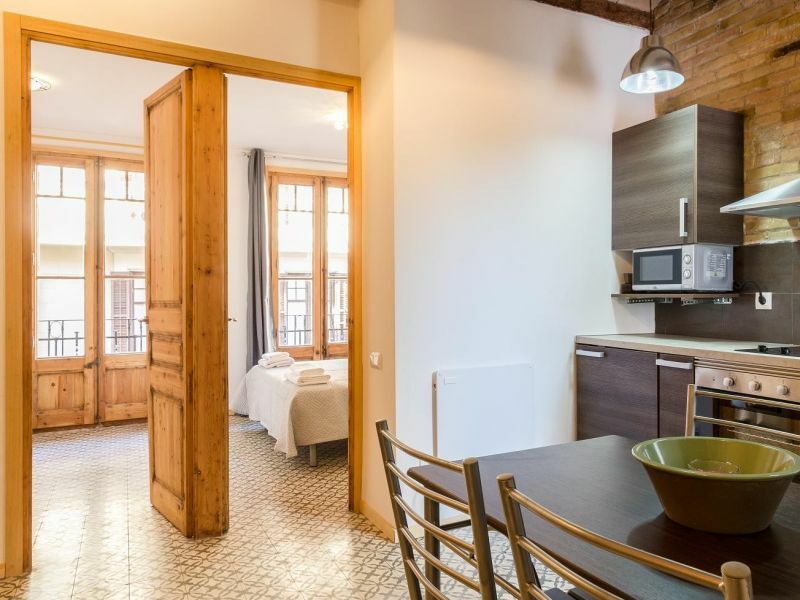 Modern and tastefully furnished apartment with 2 bedrooms and wifi located next to Passeig de Gracia. 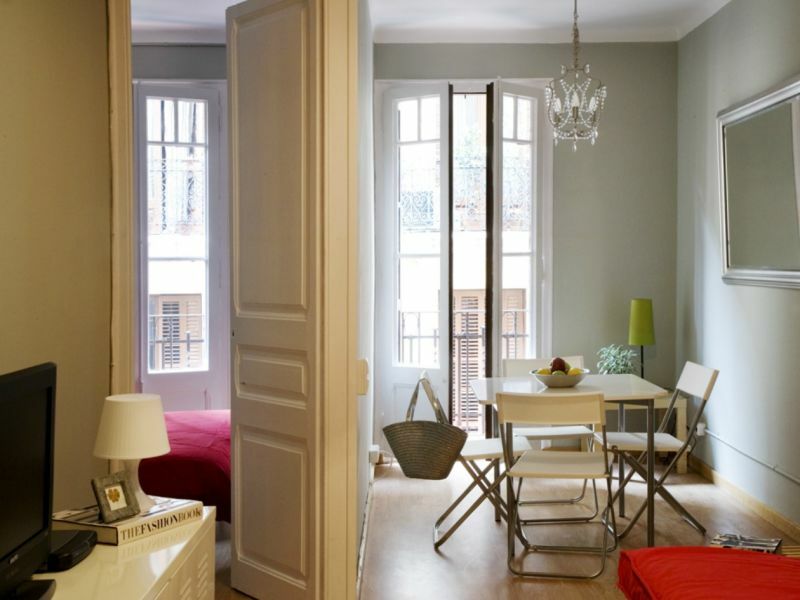 Really comfortable apartment with 4 bedrooms and a nice balcony located in the Eixample area. 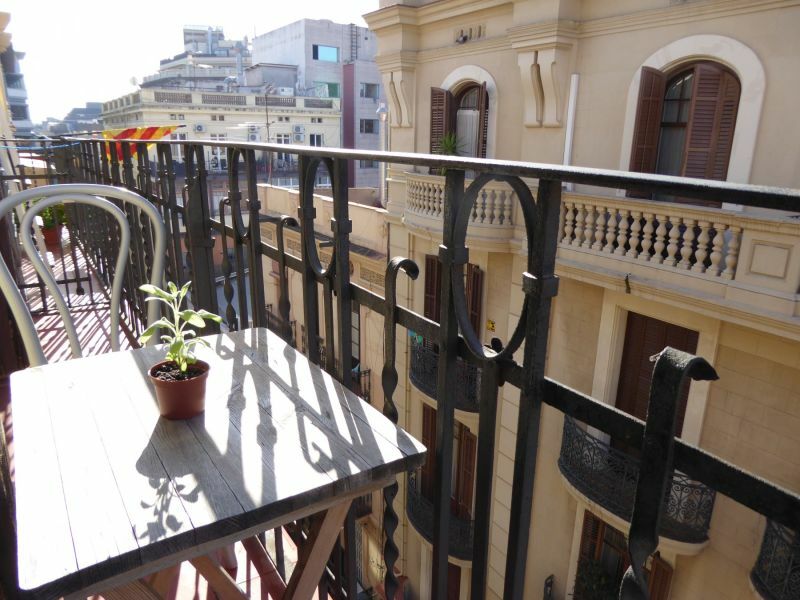 Cosy holiday apartment with 4 bedrooms, wifi and balcony with a view to the city. 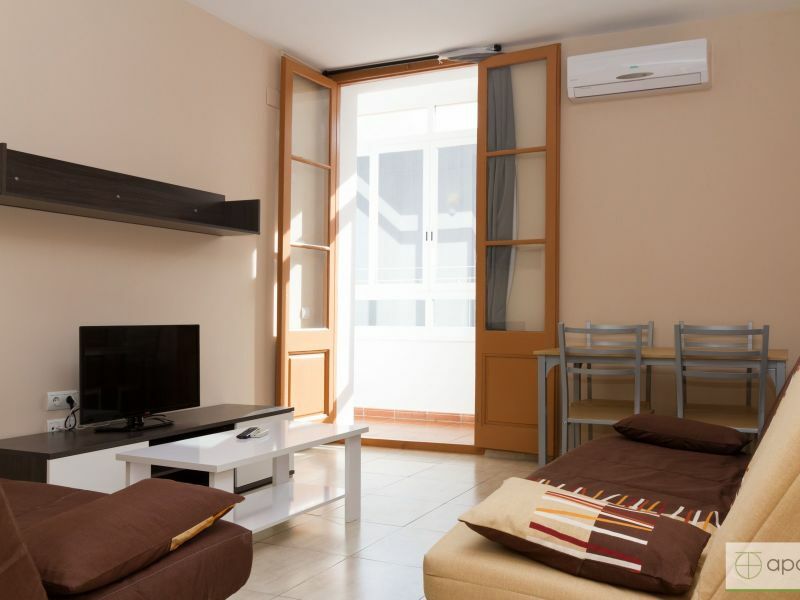 Airconditioned holiday apartment with four bedrooms, Wifi and a nice balcony. 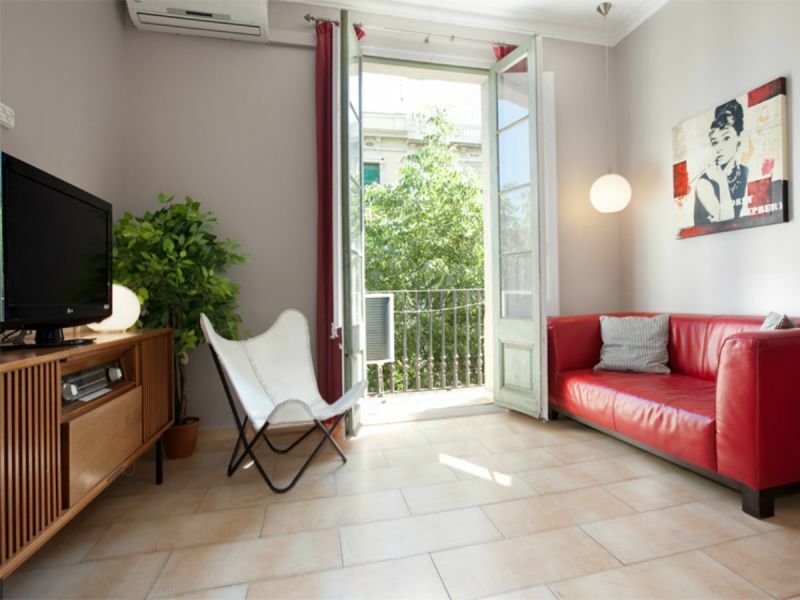 Apartment with direct access to a shared terrace in excellent location opposite the Parc de la Ciutadella. 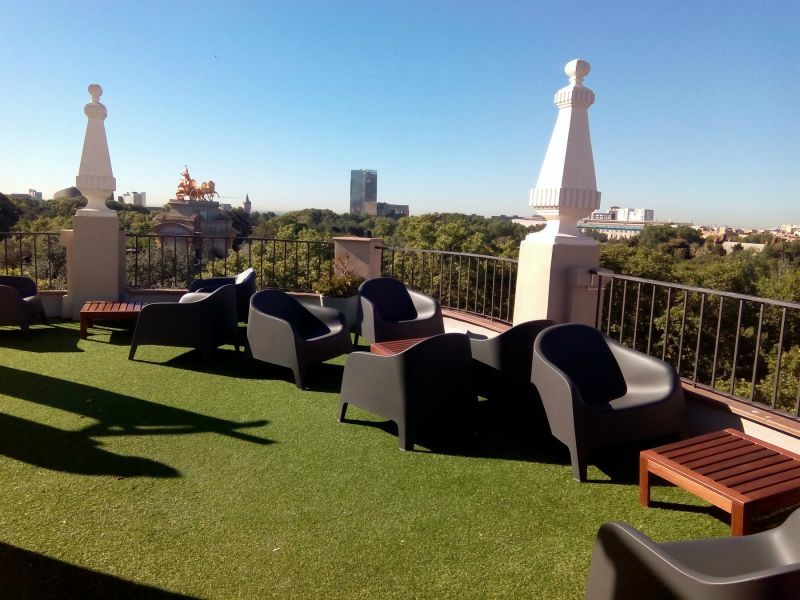 Stylish, modern apartment with 3 bedrooms, wifi and access to a communal terrace with fantastic views to the Ciutadella Park. 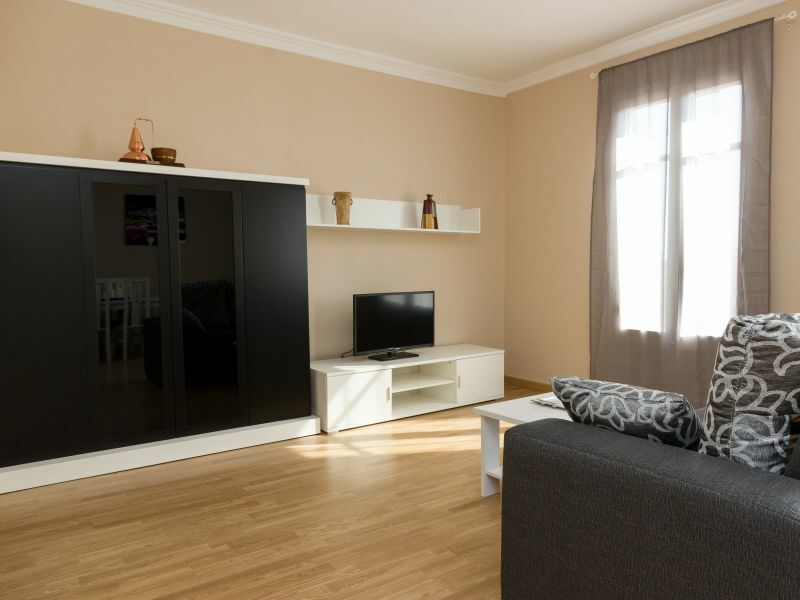 Nice, large, comfortable and lightly apartment, very well located in Plaza España. Very nice views! 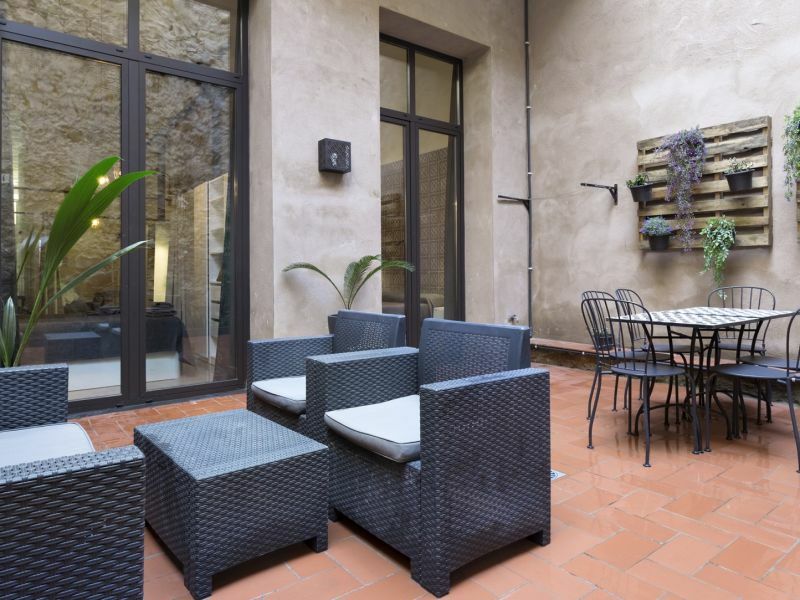 Cosy apartment with private terrace, Wifi and airconditioning located near La Sagrada Familia. 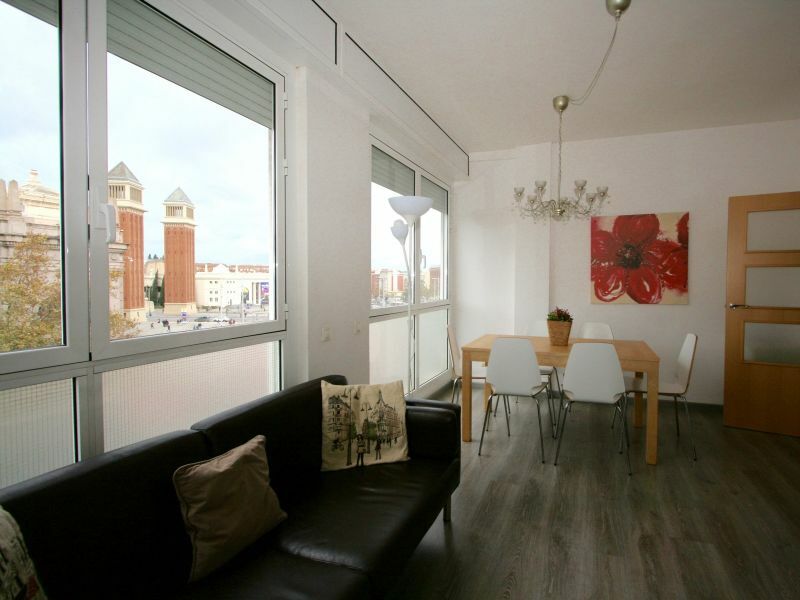 Modern apartment with WiFi and access to the communal terrace with views of the sea and Ciutadella Park. 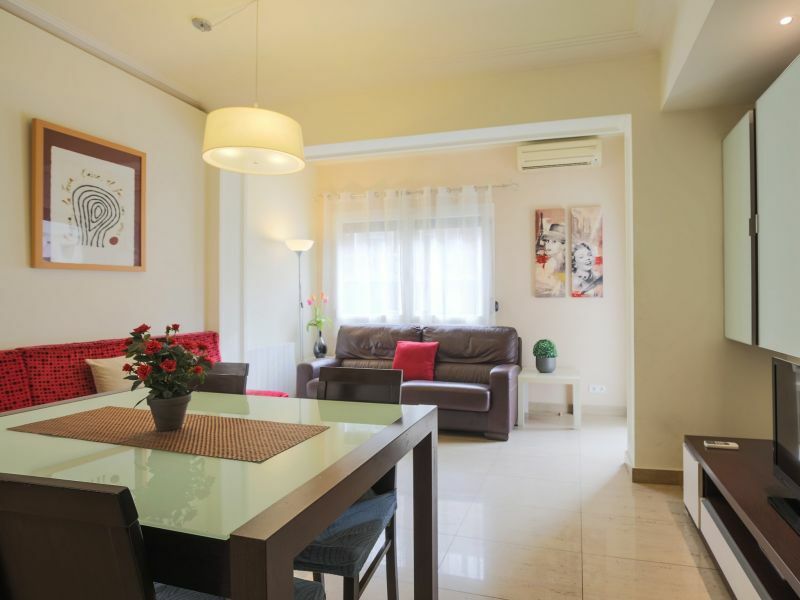 Charming apartment with 4 bedrooms, balcony and wifi, ideal for large families or friends. 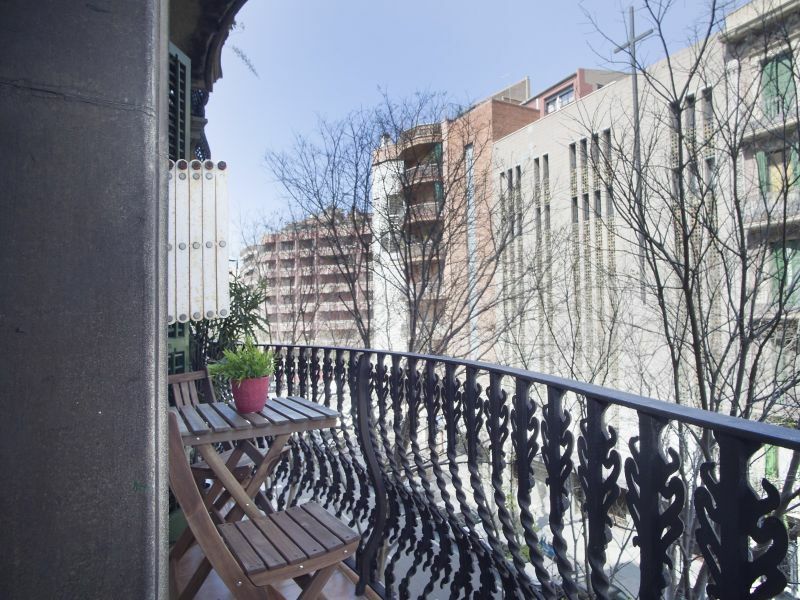 Charming apartment with terrace and balcony located in the border between Gracia and Eixample neighborhoods.